 La Serena Inn offers accommodations in Morro Bay. Every room at this hotel is air conditioned and has a TV with satellite channels. Certain units include a sitting area where you can relax. The rooms come with a private bathroom. For your comfort, you will find free toiletries and a hairdryer. Pismo Beach is 20 miles from La Serena Inn, and Cambria is 19 miles away.